Getting in a car accident, even if it is a minor fender bender in a parking lot, can be overwhelming. Dealing with multiple car insurance providers, completing police reports, and getting the medical care that you need is a lot to juggle all at once. If you or a loved one is in a car accident, the last thing you want to do is sort through the fine print of your car insurance policy. Approximately 40% of our patients that receive chiropractic care at Axis Chiropractic have been involved in a car-related incident within the past two years, and less than 10% of them are aware of the details of their PIP coverage. 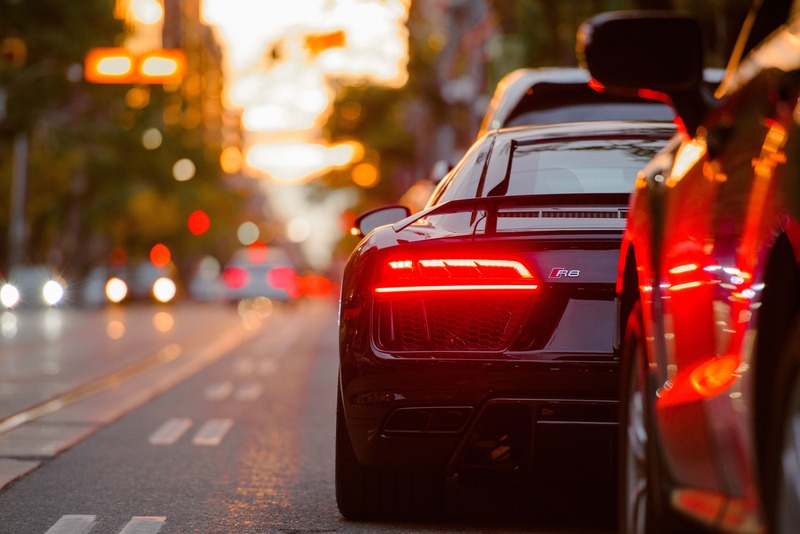 Our goal with this article is to help answer frequently asked questions related to PIP insurance for Texas drivers in order for our fellow Texans and Austinites to reap the benefits of an insurance policy that you already have. PIP stands for personal injury protection. In the state of Texas, it is required to have personal injury protection coverage with your insurance plan. The nitty gritty details can be found in Sec. 1952.152 in the Texas Insurance Code. Even if you did not discuss the details of your car insurance plan with your insurance broker or provider, you currently have PIP as part of your insurance plan if you live and drive in the state of Texas. The only way that it would be possible for you to not have personal injury protection as part of your car insurance plan is if you received and signed off on a waiver document that clearly states that you are refusing to include PIP as part of your plan. If you had previously wanted to save a few dollars on your monthly car insurance plan and refused PIP in the past, we highly encourage you to reach out to your insurance broker and find out what steps you need to take to add PIP back to your insurance plan. In most cases, PIP will only add a few dollars to your monthly premium. Who is covered on PIP? Is it just me, the policy holder, or are my friends and family covered? PIP covers you, the policy holder, and any passenger in your vehicle at the time of the incident. What if the case hasn’t been resolved and it hasn’t been determined who was at fault, but I have medical bills to pay now. Can I use my PIP? The short answer is: yes. One of the huge benefits of having PIP insurance as part of your car insurance policy is that since it is a no fault coverage, it doesn’t matter if you are at fault, if the other party or parties involved were at fault, or if no official decision has been made regarding who was at fault at the time that you need medical services. That means that you are able to take advantage of your PIP coverage for health expenses immediately after your car accident happens. Can I use PIP if it was determined that I was at fault for the accident? PIP is an all-inclusive type of protection plan. No matter who was at fault in the auto accident, as the policy holder you are able to receive benefits. Will my car insurance rates go up if I cash out on my PIP? The short answer is: no. Since as far as PIP is concerned it doesn’t matter who was at fault in the car accident, PIP is not designed to increase or decrease your insurance rates. How much does my PIP cover? $2,500 is the minimum dollar amount of coverage required under Texas law per policy holder per year. More annual coverage options of $5,000 or even $10,000 can be purchased for an additional cost. What specifically does PIP cover? Like other personal injury insurance coverage, your PIP will reimburse you for reasonable medical expenses related to your car accident. 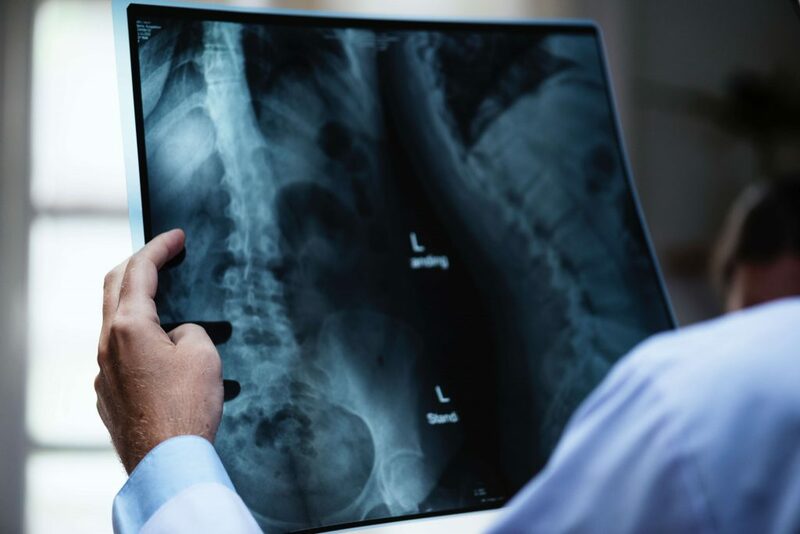 Our patients at Axis Chiropractic have been reimbursed by their PIP for chiropractic care, pain management if needed, and imaging such as x-rays and MRIs. How do I start the process to submit bills to get reimbursed by my PIP? For our Axis Chiropractic patients that receive chiropractic care after a car accident in Austin, Texas, we take care of all of the billing and reimbursement. Our staff will submit detailed chiropractic bills, receipts, and records to your car insurance company on your behalf, and Axis Chiropractic will receive reimbursement directly from the car insurance provider. We have found that this is the simplest and easiest way for our patients to receive timely and stress-free chiropractic care after a car accident. Is it worth it to pay more for a $5,000 or $10,000 PIP benefit? Dr. Sarah Dunagan at Axis Chiropractic recommends that every Texas driver take advantage of the maximum PIP benefit. The additional fee (typically less than $5 a month) is worth the investment. Ultimately this decision depends on your budget and your personal preference, and should be discussed with your family and your car insurance agent. To help make the right decision for you, we recommend that you consider how many hours a week you drive and the out of pocket expenses it would cost to visit an emergency room should you be involved in a car accident. Will PIP cover my decrease in salary because I was injured in a car accident? Yes, PIP is able to pay out lost wages. If the crash that you were involved in required you to take time off from work, your PIP insurance can be used towards lost wages as a result of injury or disability. If you are involved in a car accident, you are entitled to receive PIP benefits regardless of who was at fault. Even if you were at fault, you are still able to receive medical care and PIP will pay for the services. I already have a health insurance plan, is PIP necessary? Even if you already have a health insurance plan, PIP benefits are still payable. If you have personal injury protection, you won’t need to pay copays to visit a chiropractor, see your primary physician, or to visit the ER. I feel completely fine after my car accident. Should I still go to a doctor? Absolutely. Signs of muscle tension, whiplash, headaches, or hematomas may not develop for hours, or even days, after your accident. As a Texas driver and resident you are entitled to up to $2,500 in reimbursement for reasonable medical expenses per year. It is within your best interest to take advantage of this car insurance benefit and receive medical care immediately after the car accident and seek longer-term care such as chiropractic therapy! I’m just learning about PIP now, and I realized that I was in a car accident last year. Is there a time limit on reimbursing medical expenses for a car accident? We have assisted our patients who have been involved in a car accident up to two years ago be reimbursed for their chiropractic care with us at Axis Chiropractic. Have more questions about using your PIP for chiropractic care? Give us a call at (512) 743-5406 or send us an email at sarah@axischiroatx.com. Materials in this post have been prepared for general information purposes only to permit you to learn more about PIP, and our services at Axis Chiropractic. The information presented is not legal advice, is not to be acted on as such, may not be current and is subject to change without notice. Contact your car insurance provider or a personal injury attorney to discuss questions regarding your specific case.